Contact CJ and Shelley regarding media appearances and interviews via phone 1-800-230-4390 or via our contact form here. When you write as a husband and wife team what is the process that you use to make the project successful? You include a nice combination of information sharing and participation by the reader. Share how journaling can be used as part of the healing and forgiveness process, why you included it in the book, and why you think it’s important in the whole process of forgiveness. Is there anything else that you would like your readers to know about you that would give us even more of a glimpse into your personality and passions? Sometimes life doesn’t seem to make sense or “add up” in our math. We have life circumstances that make us question whether we can truly have a full life. Divorce. Death. Sickness. Financial losses. It’s our prayer that God uses this book as a tool to bring healing, hope and a newfound freedom to people from all walks of life. 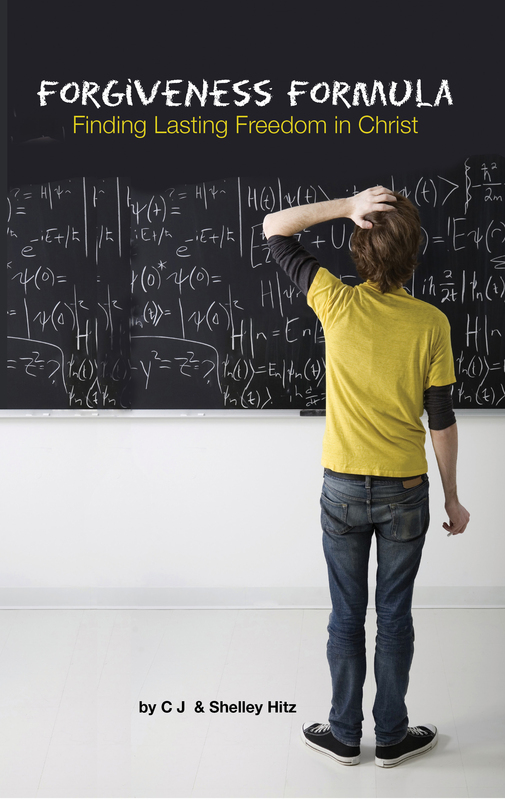 Maybe you’ve been searching for that formula that will help you make sense of your life. 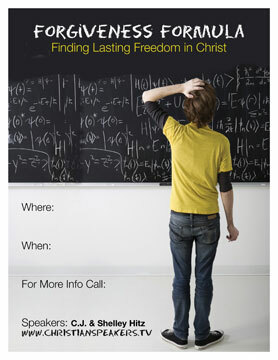 Come join us as we explore the Mathematics of Jesus and His Forgiveness Formula. Find out how Jesus is and always will be the greatest mathematician, in that He knows what truly adds up to a full life. 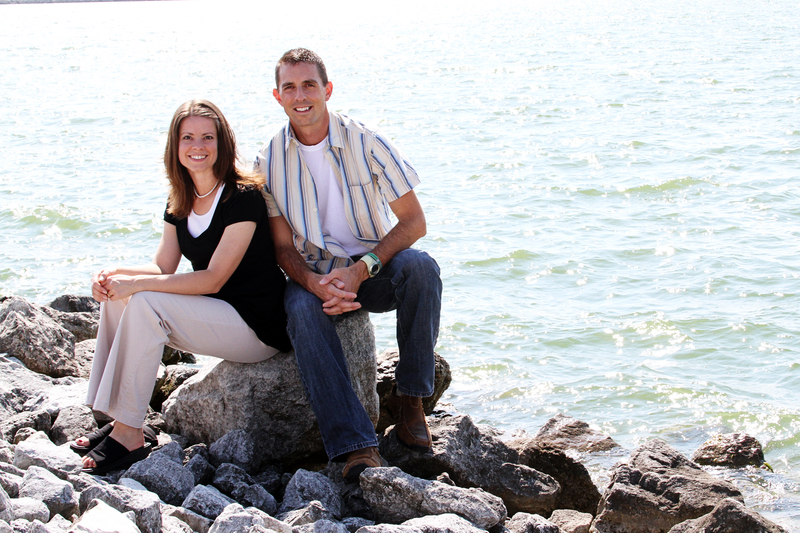 CJ and Shelley Hitz have co-authored the #1 Amazon best-selling book “Forgiveness Formula: Finding Lasting Freedom in Christ.” They enjoy sharing God’s Truth through their speaking engagements and their writing. 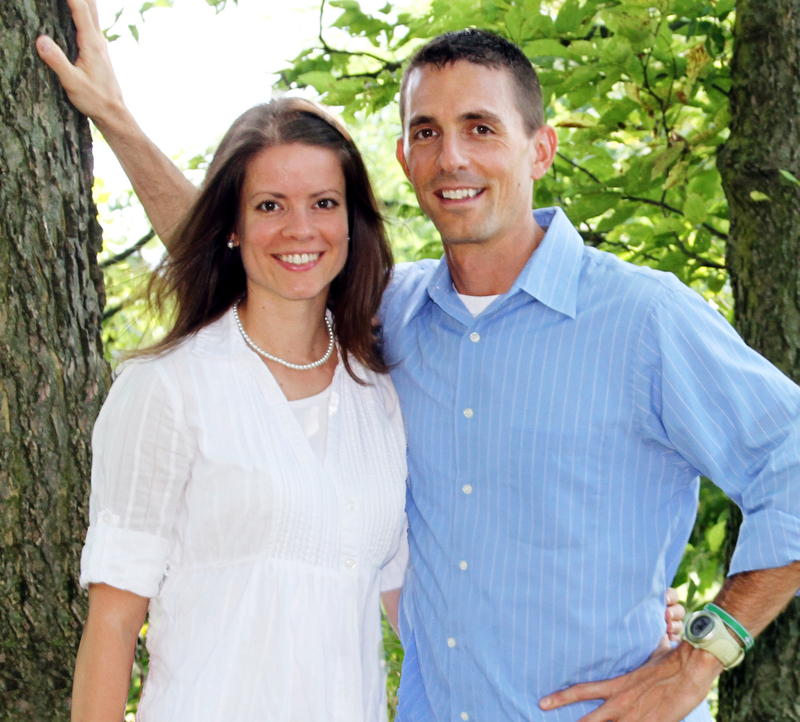 On downtime, they enjoy spending time outdoors running, hiking and exploring God’s beautiful creation. To find out more about their ministry or to invite them to speak at your next event, check out their website: www.TheForgivenessFormula.com. Option #1: Click here to download a compressed file (.zip) with both print and web versions of the pictures below. Option #2: Click each picture and a print quality image will open in a new window. Or right click the photo to save it to your computer. Feel free to embed our videos on your website or blog. For instructions on how to do this, watch this video. Read excerpts from our book as we publish them on our blog. 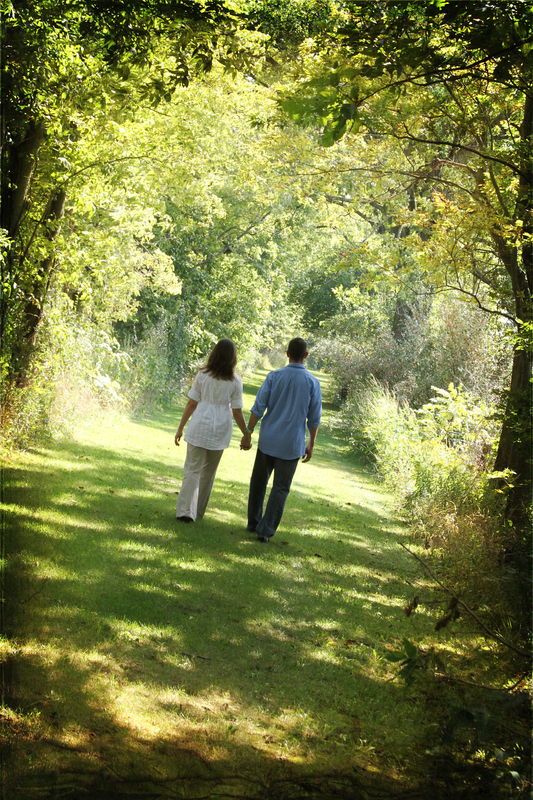 CJ and Shelley have several other topics to choose from in the “Forgiveness Formula” seminar series. Choose from any of the following topics for your event. Mathematics of Jesus (CJ) Based on Luke 6:20-49, CJ shares his personal stories of how Jesus’ way of doing things really does add up to real life. Power of Forgiveness (Shelley) Anyone and everyone can relate to this seminar. Shelley shares the powerful story of her Grandma’s murder and the path Jesus took her down to forgive her Grandma’s second husband (her murderer). Prepare to be challenged and changed through this seminar. Assumptions About Jesus (CJ) Wasn’t Jesus just a good moral teacher? Was Jesus a Pacifist? Did Jesus say to do what feels right? Does Jesus want your money? Was Jesus a hippie? Did Jesus say, ‘God helps those who help themselves?’ In this talk, CJ takes a deeper look at what the Bible says about Jesus in order to challenge some common assumptions people have about him. Is Jesus Fair? (CJ )If Jesus was a math teacher in one of our schools or universities today, he would most certainly be fired. In this talk, CJ explores the question, ‘Is Jesus fair?’ As we take a look at several ‘weird math’ snapshots given to us by Jesus, you’re sure to be given a fresh perspective on fairness. Jesus Wants You to Give Up (CJ) Yes, this goes against everything your coaches drilled into you growing up. The great paradox of the Christian faith is that in order to experience life, death must occur…a dying to ourselves. In this talk, we’ll explore the concept of ‘surrender’ and what it means to place our FULL trust in Jesus in order to attain the FULL life that he offers. When Bad Things Happen (Shelley):This presentation will challenge you as you face the view of God you currently hold. Listen to Shelley as she shares this talk and her story. This presentation was given as part of a women’s retreat; however, can be given as one of the sessions in the Mathematics of Jesus seminar series for any audience. The Tomb is Empty So You Don’t Have to Be (CJ) Emptiness isn’t always a bad thing. In this message, CJ looks at the resurrection of Jesus as the primary means by which we can attain the FULL life Jesus offers. Though we live in an empty world, we can be full of the very thing that fueled Jesus as he walked on this earth 2,000 years ago. I want you to know how much we enjoyed having CJ and Shelley be a part of our week!! The week was a great opportunity for our students to spend some time focused on their walk with God, and we very much appreciated the sound, biblical teaching and challenge that both CJ and Shelley brought to our students. I know many of them were impacted by your transparency and willingness to share from your personal experiences. It helps them to know they are not the only ones walking through struggles in life.